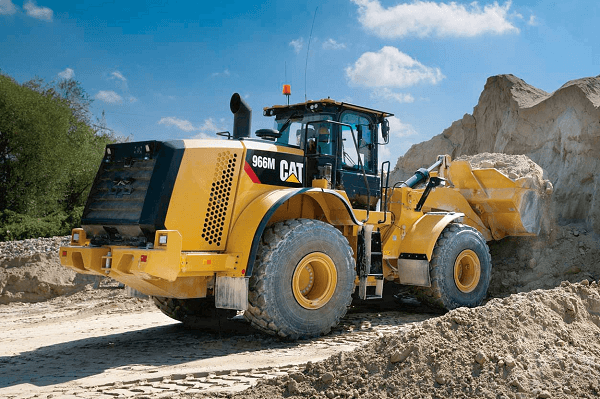 Boost the safety and performance of your machines with proper wheel loader maintenance. By setting up a maintenance schedule, you can save time and money and ensure that your machines are kept in tip-top shape. 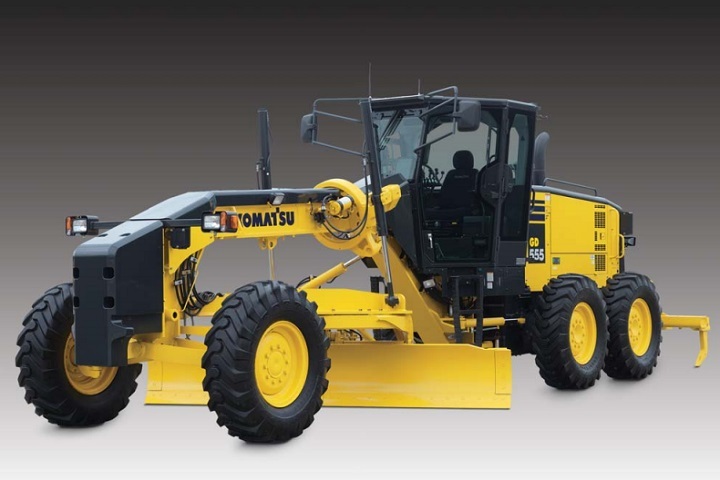 Looking for a durable wheel loader? Find reliable equipment for sale on Truck & Trailer today. While you may have the best of intentions, you’re likely to forget to carry out maintenance tasks consistently among the hustle and bustle of daily business. This is where a schedule comes in handy as it keeps you on track when things get busy at work. 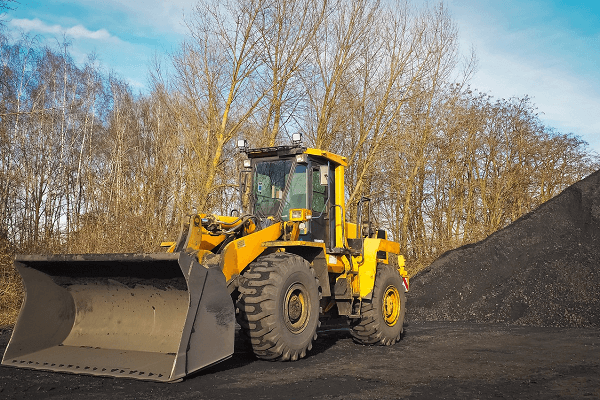 Once you get into a wheel loader maintenance routine, it will be easier to keep your machines in top condition. Another advantage of setting up a schedule is that it ensures you carry out the same inspections so that you don’t leave out any important checks. 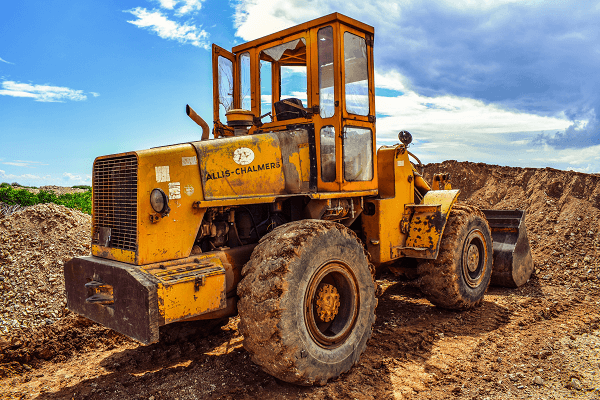 After you create a daily maintenance checklist, you can use it to keep track of the inspections that are carried out before and after the wheel loader is used. It’s advantageous to document any maintenance tasks that are carried out as the information from these records comes in handy when you need to repair your machine. Operators need to be trained on how to work the wheel loader properly in order to avoid unnecessary damage to the machine. Likewise, training operators on maintenance procedures is crucial to the longevity of your wheel loaders. It’s important to stay up to date on the latest best maintenance practices. The maintenance manual that accompanies your machine will offer you guidance for the specific model you’re working with. 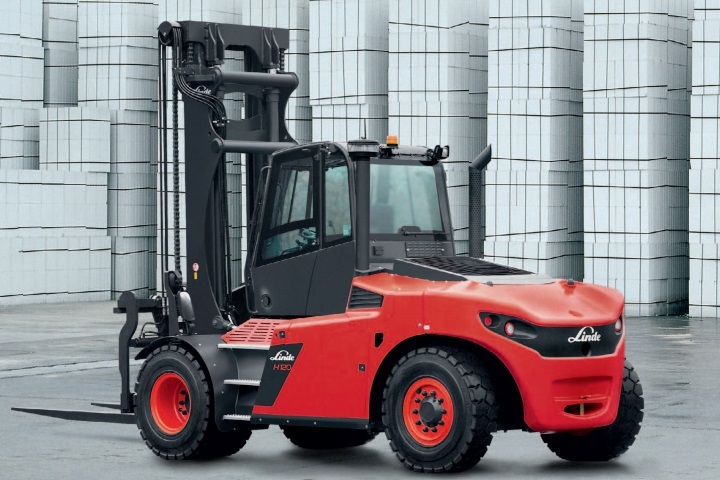 Managers can also benefit from training on how to carry out front wheel loader maintenance effectively. Proper tyre care is a fundamental aspect of wheel loader maintenance. The incorrect pressure or leaks can cause your tyres to wear out faster. Inspect the tread, bread line, and rim regularly. Checking the tyre pressure is also important. Poorly maintained tyres can incur additional expenses while also causing a safety hazard. 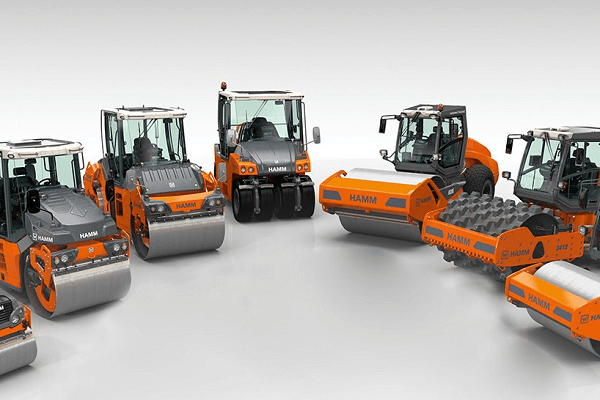 When you’re carrying out maintenance work on your machines, you’ll need to take the operating conditions into account. If they’re being used in harsh environments for prolonged periods, they’ll require more intensive maintenance. Repairing any problems immediately will help to reduce the risk of more costly damage to your machine. While it’s important to take care of the machine, don’t forget about the attachments. These tools are subject to the wear and tear that accompanies regular use. Check that the teeth on the buckets are in good condition. If you spot any damaged teeth, make sure they’re fixed timeously. Pallet forks are another common attachment that needs regular attention. Other aspects that require consistent inspection include hoses as well as tilt and lift cylinders. Pay the wear plates and the attachment pins attention too. One of the top items on your maintenance schedule should be checking the engine’s fluid and oils. Read the manufacturer’s guidelines then use dipsticks and sight glasses to get the job done. You’ll also need to inspect the filters regularly and replace them as needed to keep the engine in good working order. 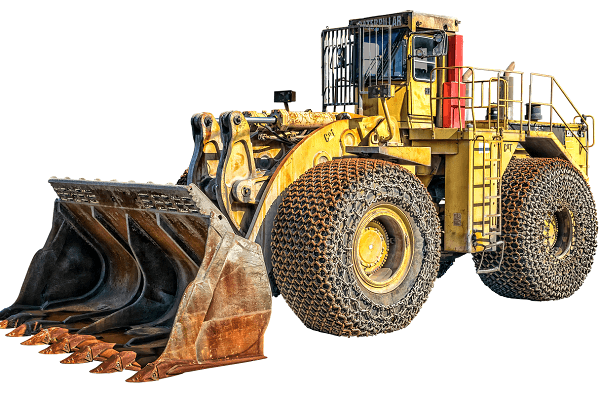 Now that you know more about wheel loader maintenance, you can ensure that you get the most out of your machines. You can find affordable wheel loaders for sale on Truck & Trailer. Boost the safety and performance of your machines with these 6 wheel loader maintenance tips. Save your business time and money now!